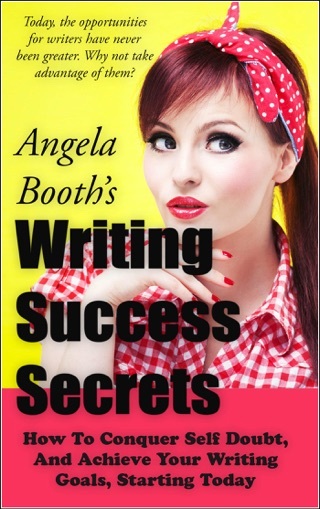 Angela Booth writes several popular writing blogs. Her blogs have helped writers for two decades; many writers cite Angela's inspiring and motivational blogs for kickstarting their careers. For Angela, writing fiction is like coming home — she started her career as a romance novelist with British publisher Macdonald Futura. 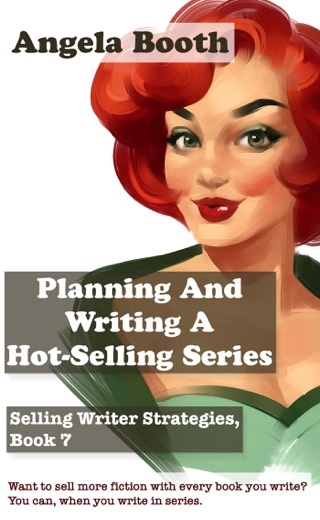 When self-publishing took off as a viable opportunity for professional writers, Angela was happy to provide fiction writing tips for her blog's readers. And to get back to focusing on writing fiction herself. 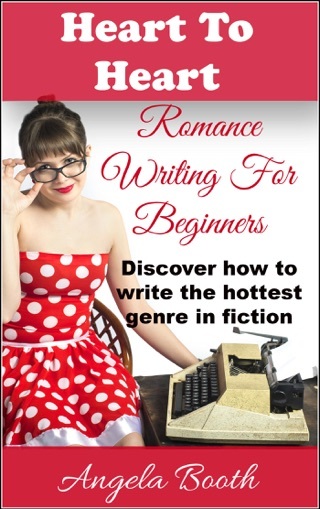 Nowadays she jokes that she might as well turn her blogs into "how to write fiction" classes. The most popular blog posts are always about writing fiction. 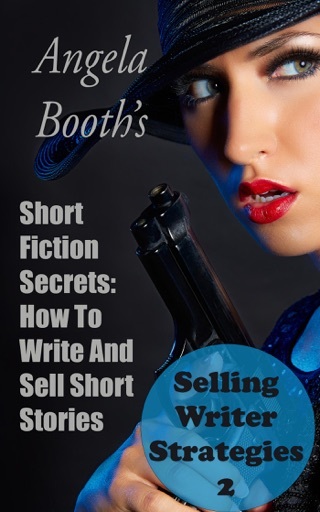 After many requests, she's compiled the best of her fiction tips from her blogs into this book. 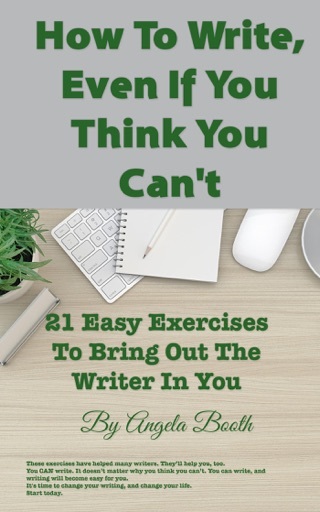 Not only are these tips powerful and practical, they've been tested by Angela's readers, so you'll find the tips both fun to read, and to practice. But how viable is fiction as an opportunity for professional writers? Can you make a living writing fiction today? 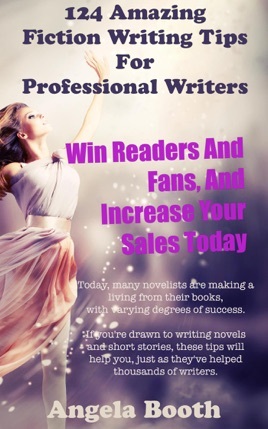 Today, hundreds of thousands of novelists are doing that, with varying degrees of success. 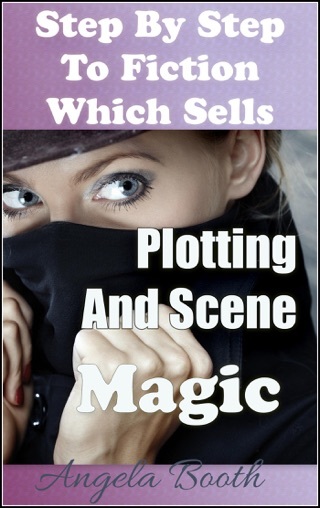 Will fiction provide an income for you? No one knows. You don't know either. However, if you're drawn to fiction, these tips will help you. Enjoy writing fiction. Today, your opportunities are limited only by your imagination — and your writing and marketing skills.